Chicago-based alternartive-rock pioneers Local H will perform an extremely intimate show at Lincoln Hall in November. This one's sure to rock. 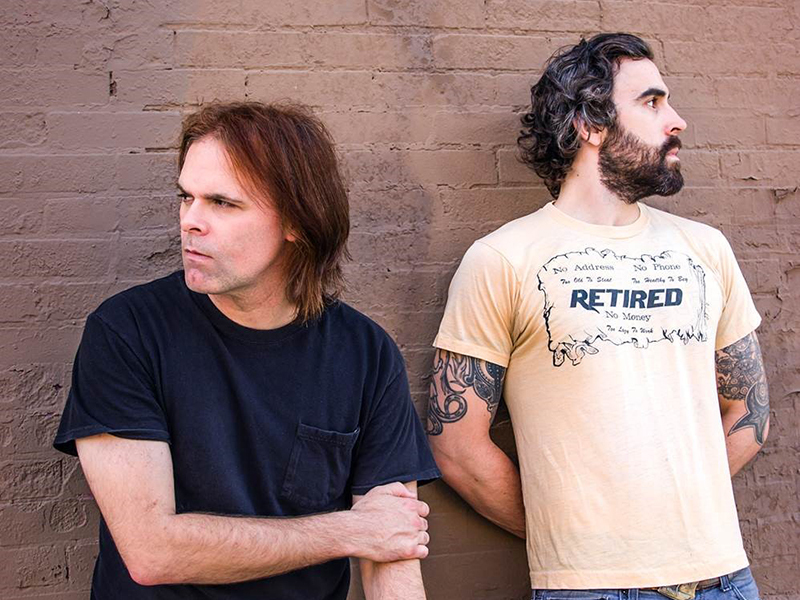 Watch classic footage of Local H performing "Bound For The Floor."